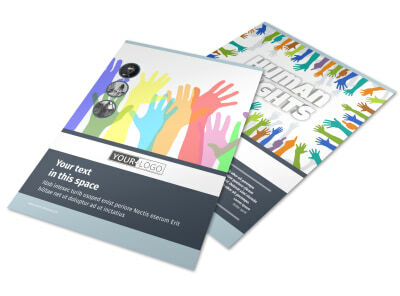 Customize our Human Rights Advocates Flyer Template and more! 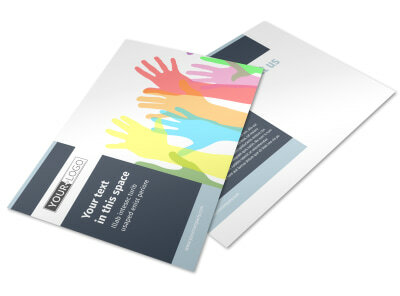 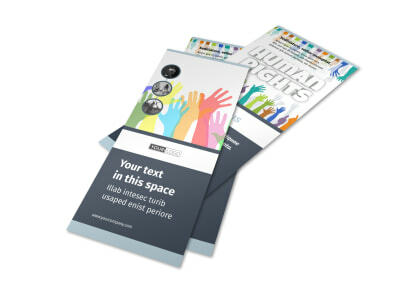 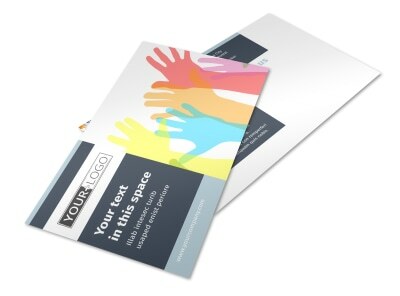 Get others involved in your causes with human rights advocates flyers. 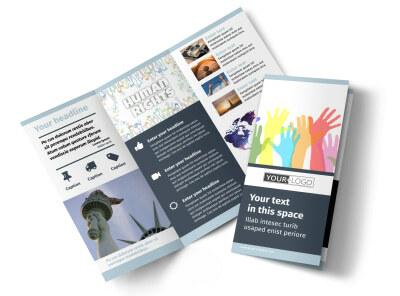 Use custom text, images, graphics, and more to draw attention to your message, and hone your details to the letter using our online editor. 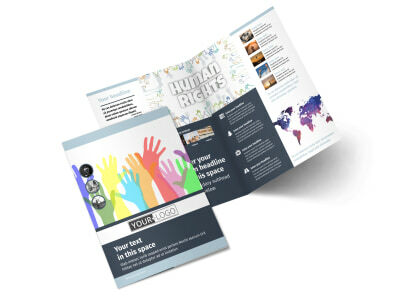 Our templates are professionally designed and easy to customize with just a few keyboard strokes and mouse clicks. 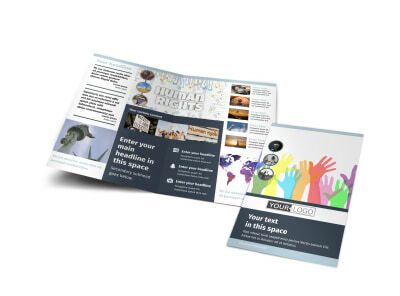 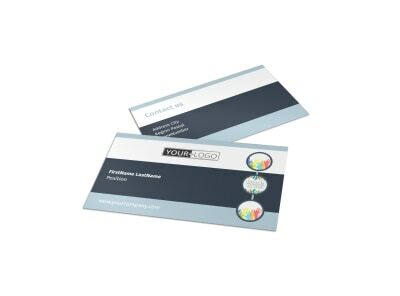 Get the design you need now, and make it print-ready in minutes!